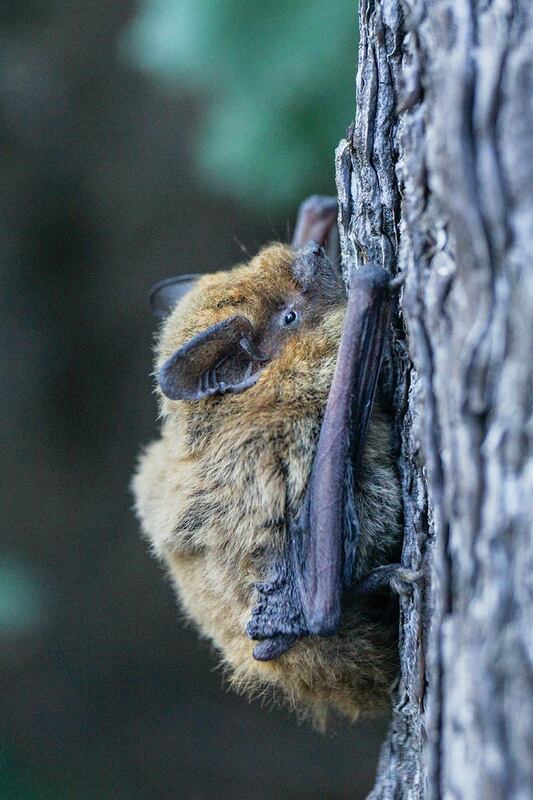 Bats are active between March and October, depending on the location and weather. It is important to gather as much information as possible during the whole of the active season. Meles meles the badger is the largest surviving carnivorous species of mammal in the British Isles and is a member of the weasel family. Badgers live in family groups known as clans and are highly territorial; they construct underground shelters known as setts, which may have several uses. Clans also tend to remain within a territory for many years. While it is not always easy to observe the animals themselves in the wild, their distinctive colouration makes them unmistakeable. Badgers may also leave several field signs, which can enable their importance in the landscape to be assessed. Badgers are fully protected under their own act, The Protection of Badgers Act 1992. The purpose of the act was to make illegal the persecution of badgers rather than for nature conservation. 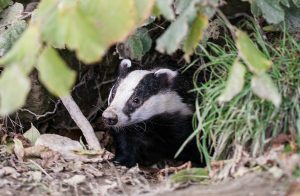 However, despite the purpose, badgers are a material consideration in planning and licences may be required if the animals or their setts are likely to be affected by development. Survey for field signs of badgers can be undertaken at any time of year but evidence will usually be easier to observe during the winter months. 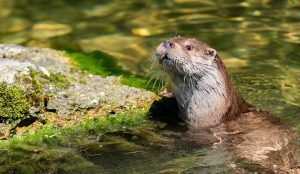 Lutra lutra European otter is an amphibious carnivorous species that was once common in most of the river systems in the British Isles. The otter suffered from the effects of pollution in our rivers and was hunted to near extinction in most of England and Wales. Since the 1970s, as rivers have been cleaned up and hunting been banned, otters have returned to their former range and are now present in all counties. Otters have large home ranges, which may include several kilometres of water courses. Otters shelter in holts, which may be above or below ground and may have several within a territory. They are highly territorial so only a small number may be present in each catchment. Arvicola amphibius water vole is a medium sized rodent, which inhabits river banks in the UK. Through a combination of competition from Rattus novegicus brown rat, predation by the introduced Mustela vison American mink and loss of habitat, water vole populations have been drastically reduced over the last 30 years. 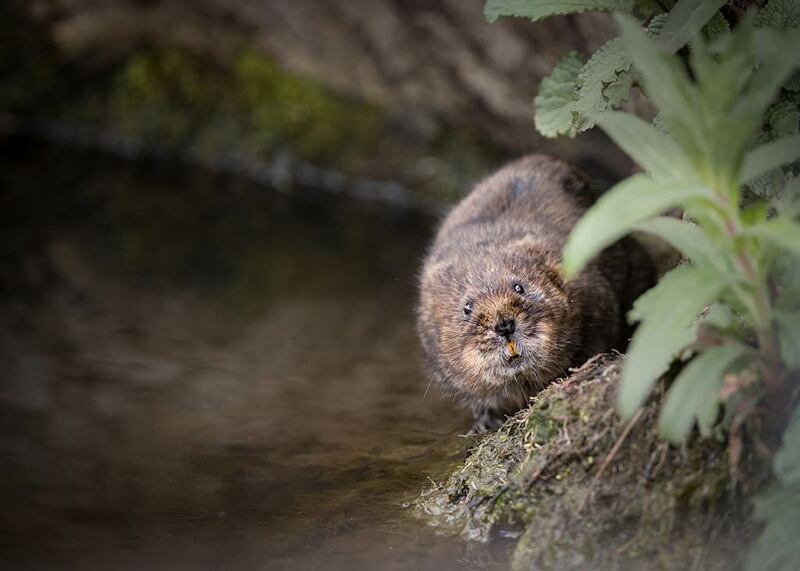 As a result of this decline water voles and their habitat are now listed on Schedule 5 of the Wildlife and Countryside Act 1981 (as amended). Evidence of riparian mammals can be observed in the field at any time of year but may be more evident during spring and summer. 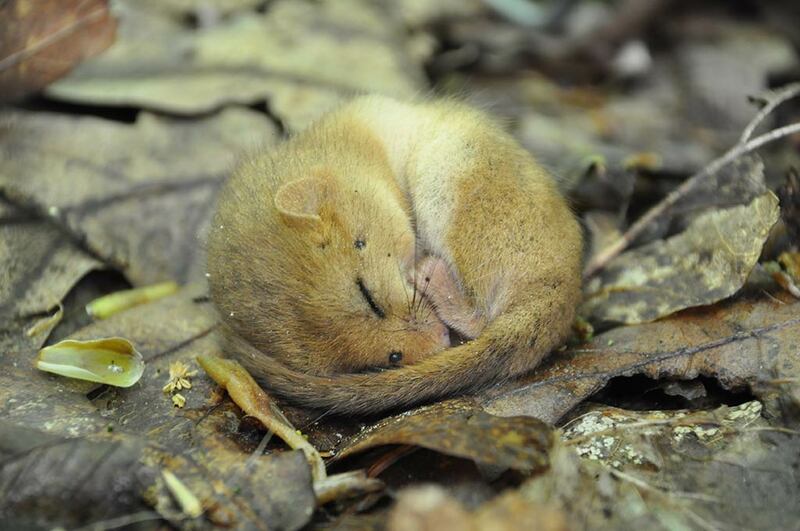 Several other species of mammal are protected in the UK. Felis sylvestris wildcat and Muscardinus avellenarius hazel dormouse are both European protected species as are most marine mammals. Martes martes pine marten and Sciurus vulgaris red squirrel are both protected under the Wildlife and Countryside Act. Many species of mammal have been introduced to the British Isles over the years. Mus muscualaris house mouse, brown rat and Sciurus carolinensis grey squirrel are well known. Less well known but a problem in some areas are: American mink, Glis glis edible dormouse and Muntiacus reevesi muntjac deer. 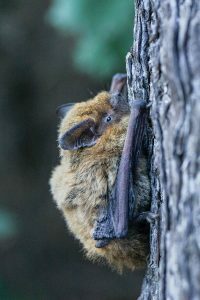 Richard Graves Associates can advise you on mammal survey, mitigation, protection and other issues that may arise during the development process.